If you haven’t heard about Microneedling, you’re missing out. 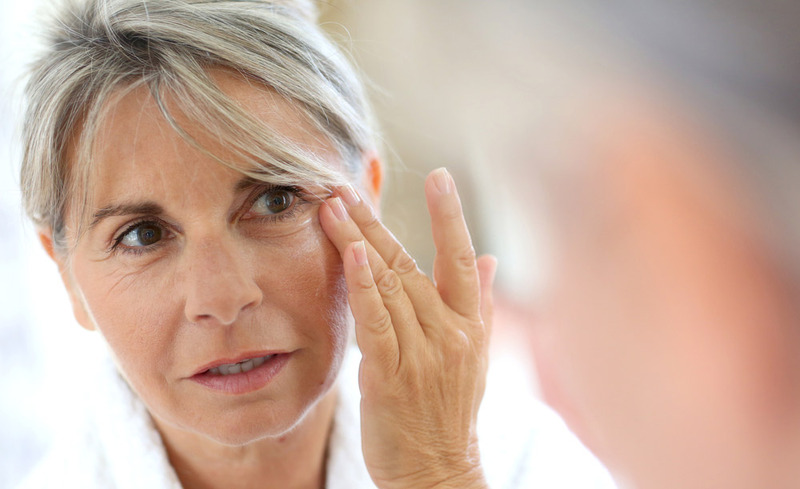 It’s a low-tech solution to an age old problem: skin quality, particularly in the face. 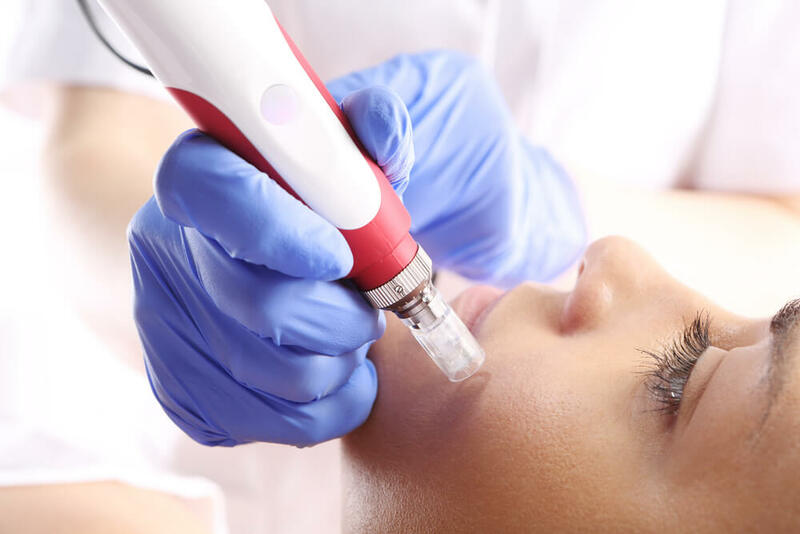 Using tiny needles, Microneedling causes ‘precise damage’ to the skin in much the same way that laser treatments do, leading to collagen synthesis and newly glowing skin. Collagen P.I.N. takes that to the next level. Perhaps the most amazing thing about Microneedling is that it can be enhanced with treatments at home. An effective DermaRoller on Amazon, or other similar products, can be purchased for around $20. The Collagen P.I.N. is the logical continuation of this trend. The product refines the Microneedling process, with a 36 needle pin. It can work corded or cordless: with the cord, it’s three to four times more powerful than any other corded device. Cordless, it’s twice as powerful as any cordless device. With more power, you can expect a greater healing and collagen effect. 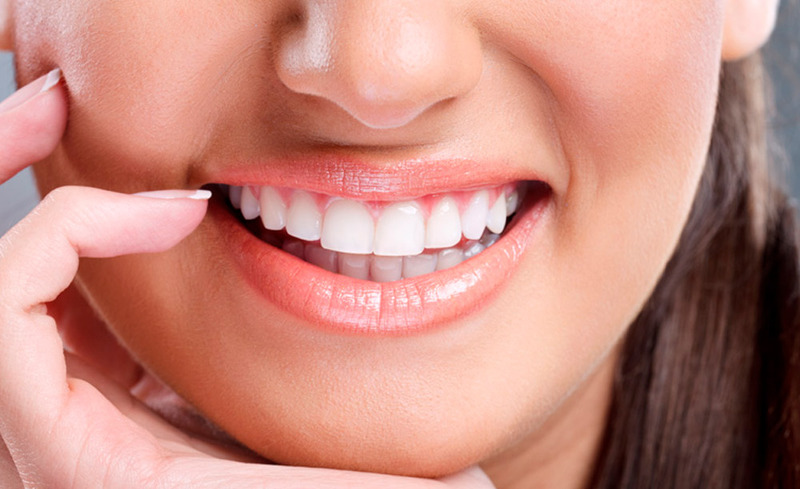 It can achieve the same results as laser treatments that can be quite painful and expensive. 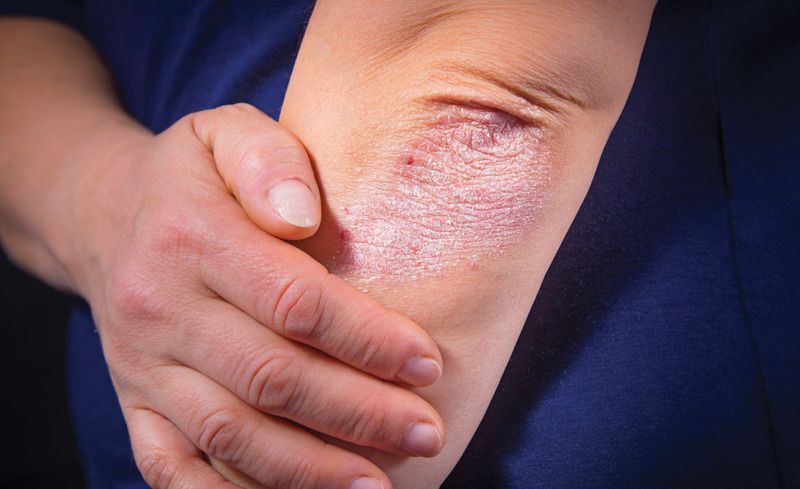 Before treatment, a topical treatment is applied to the skin. This helps smooth the skin for the Collagen P.I.N. to glide effortlessly. 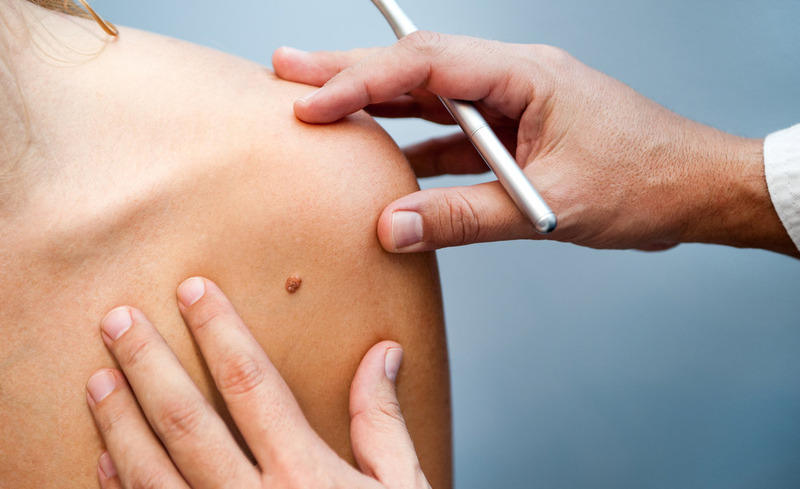 As it moves over the skin, it is puncturing thousands of micro-wounds into the skin: all entryways for hyaluronic acid to enter the skin and stimulate healing. And the Collagen P.I.N. isn’t limited to your face. It can work perfectly well on parts of your body from your face, to your abdomen, to your legs and back: say goodbye to stretch marks. Is Collagen P.I.N. Right for Me? Depending on the sort of skin issues you want to treat, Collagen P.I.N. has a good chance of being the most effective alternative. In the same league, power-wise, as laser treatments without as much pain or recovery time, the Collagen P.I.N. is almost certainly a good choice. 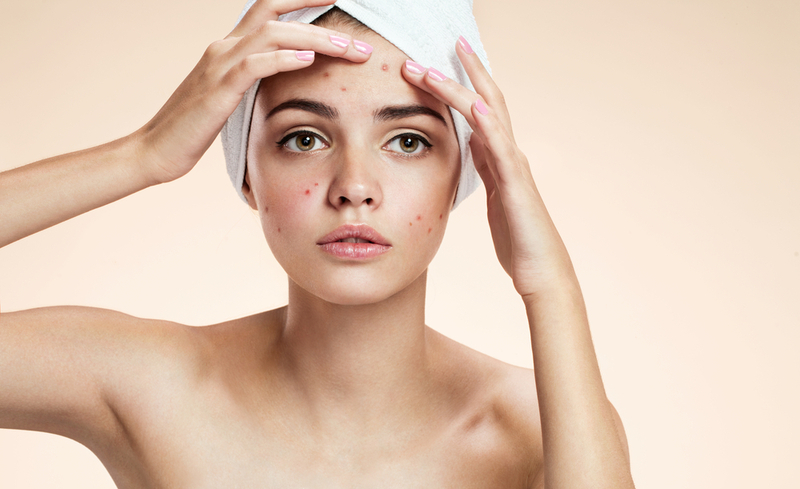 Certain specific concerns, such as acne scarring, may warrant a different and more appropriate treatment. 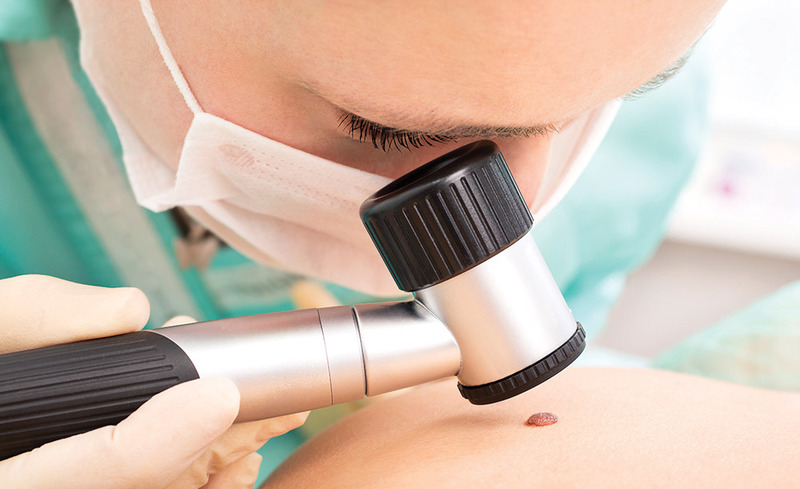 Call Integrated Dermatology of Reston to schedule an appointment today.